Here we are, back for day two of the sneak peeks of what's to come in October! Maile Belles has a new modern take on snowflakes to showcase for you this month. With all sorts of layering possibilities and even coordinating dies, this set holds all kinds of possibilities! A new basic stripes set is coming your way with a few special design features that make it easy to create perfectly positioned diagonal stripes and much more! An all- new sentiment set is going to be introduced as well. Featuring flourished borders that can be added above & below beautifully executed verses & sayings. Not to mention, the borders can also be paired up with sentiments in your existing collection to bring them to a new level! Ooooh! Liking all 3 of these. Can’t wait to see samples. I really love the get well soon sentiment! The mod snowflakes are cute also. Good job ladies! Super fun already. Can’t wait to see the clever creations with these. I really love these 2-step stamping sets that PapertreyInk comes out with! Love the new sentiment set! Another beautifully fonted sentiment set! Yeah! I adore these! Would love a pairing with a double die, so the sentiments pop. There are so many pretty patterned papers, I like to stamp the sentiment on white, and would love to have a thin border of color around the sentiment to pop up on a patterned paper. With a die for the sentiment and another just an 1/8 of an inch larger to frame it. Fun snowflakes. Love the candy cane stripes and another gorgeous sentiment set. Can’t wait to see what you all do with them. I love the sentiments/fonts. Can’t wait to see more. This sneak peak makes me seriously excited for this months release. Can’t wait for the countdown!!! I love the contemporary snowflakes. They are a fun take on snowflakes. Something new fantastic! And I dont have much for Get Well sets so I am loving that as well! Super cute! I can’t wait to see the rest! Another FANTASTIC sneak peek! I can hardly wait for the projects to begin. 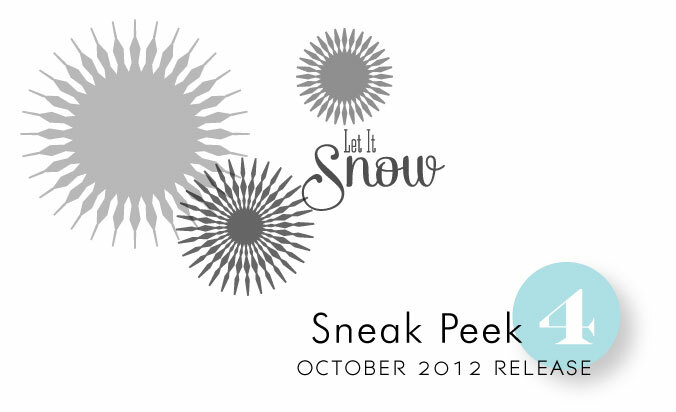 Oh, man, I am digging those snowflakes, and LOVE the sentiment sneak peek! Love the modern snowflakes – can’t wait to see the rest of them. 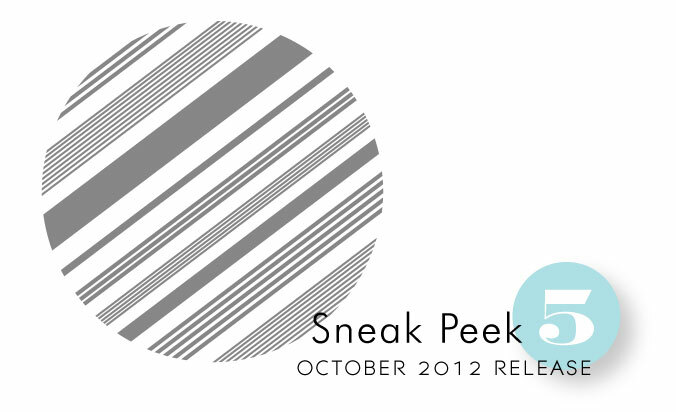 The stripes are going to be so awesome – can’t wait to see what all of the talented designers do with them. That sentiment is awesome! Thanks for all your hard work that you put into each and every release. Very Nice. Can make our own striped patterens now. Modern snowflakes are a nice change. Maile you are very creative! Flourised sentiments very nice and so different than other sentiments make available. Thanks! What a beautiful sentiments set! The flourish are great! Love it! Looking forward to seeing what the DT does with these amazing sets! and the basic stripes peek is YUMMY-LICIOUS!!!! Can’t wait to see what you do with these! I love the saying especially, it’s always great to have a get well card made this time of year! You can never have too many sentiment set! Go PTI! Delightful!!! I can’t wait to see what everything looks like in its entirety!! Wonderful sentiment sets. I look forward to what the DT creates. Loving that new stripe, reminds me of peppermint sticks! Can’t wait to see the complete sets!! I’m very intrigued to see the compliment of stamps in these sets. Digging the modern twist to these sneak peaks! I know 5 is going to be a must buy for me! 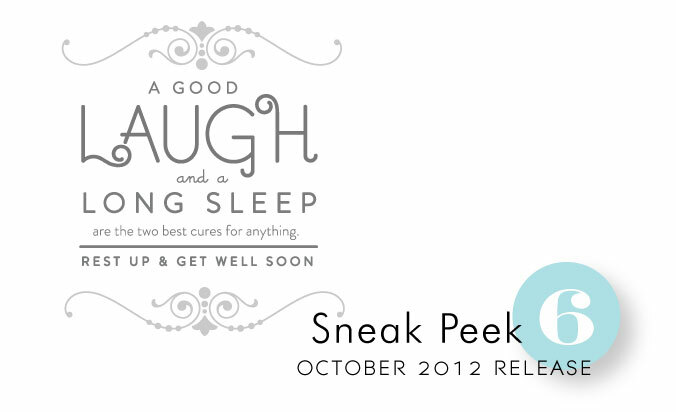 Love the get well sentiment with the good laugh and a good sleep — something a little different! !